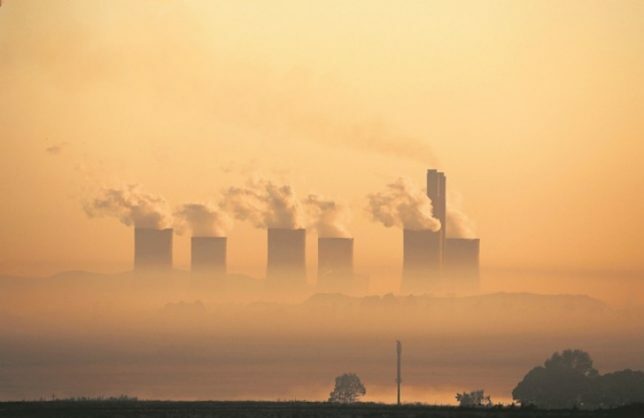 Parliament’s portfolio committee on public enterprises has adopted the Eskom inquiry report that highlights that the organisation was captured and recommends that the top executives implicated in state capture appear before the Zondo commission of inquiry. Energy analyst Ted Blom joins Business Day TV to discuss the report and its recommendations. Eskom briefs the Portfolio Committee on Public Enterprises on its annual report and financial statements for 2017/18 financial year. Eskom will also outline its corporate plan. The Portfolio Committee on Public Enterprises will meet today to consider, and adopt the Eskom inquiry report. An inquiry was set up to get to the bottom of state capture allegations at state-owned companies, starting with the power utility. The Portfolio Committee on Public Enterprises will meet today to consider, and adopt the Eskom inquiry report. Parliament’s portfolio committee on Public Enterprises has adopted the Eskom Inquiry report which highlights that the organisation had been captured and as such has recommended that top executives implicated appear before the Zondo Commission of inquiry into state capture. Energy Analyst, Ted Blom joins Business Day TV with his thoughts on the report and the recommendations its made. It used to be that some commodities just weren’t worth stealing but the theft of coal has now become highly organised and lucrative. Opportunistic criminals in Mpumalanga move in on transport company drivers to help them steal the coal – while the unsuspecting owners meant to receive the coal are unaware and run huge losses that they can’t account for. Some coal-fired power stations possibly pay twice for the coal they need to keep going – and it’s part of the reason why electricity costs keep soaring. Carte Blanche investigates.